Mezz ABCD tour made its way to Q-Ball Billiards in Vineland Nj on Saturday March 23rd, 2019. A strong field of came out to players like: Jimmy Walder, Garrett Pizza Queen Bell, Tracy Vega, Kurt Coulli, Carlo Favretto, Viktor Albataew, Bill Smith Jr., Paul Cooney and Kenny Gould to name a few. Special thanks to Jose Garcia and Nancy Garcia for hosting the event. Leading the top half of the bracket was Jimmy Walder with wins over Robert Martine, Kenny Gould, Artie Cordero and VickorAlbataew. Leading the bottom half of the bracket was Paul Cooney with wins over Greg Elliott, Tom Gibbs, Cesar Cortes and Mike Windover. Playing for the hot seat was this was Jimmy Walder Vs Paul Cooney this was a onesided match that had Jimmy Walder coming away with the win and sending Paul Cooney to the one lost side. But the big story was Garrett Bell after losing his first match he went on to beat Bob Mapes, Joe Carter, Dave Connelly, Artie Cordero, Curt Coucill, Mike Windover, VickorAlbataew and Paul Cooney to get to the finals. In the finals it was Jimmy Walder Vs Garrett Bell this was a great match but when it was all said and done it was Jimmy Walder coming away with the win and the Mezz ABCD Stop # 2. Congratulations to Jimmy Walder and Garrett Bell for a wonderful tournament. 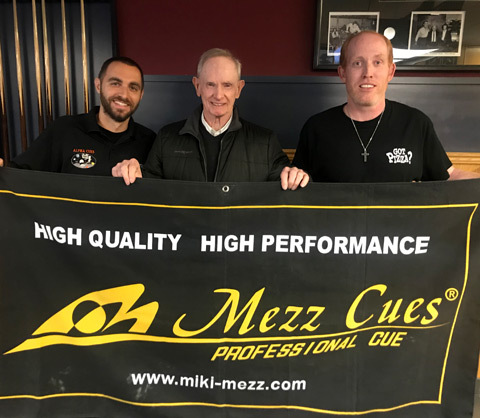 Jimmy Walder also won the Mezz cue raffle and Garrett Bell would like to thank his sponsor Pizza Queen in Vineland NJ for their support.  Silver Sponsors: Lights Out Billiards Apparel, Castillo Leather Goods, Jacoby Custom Cues, Allen Hopkins Super Billiards Expo.